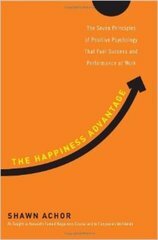 Did you you that many of the ideas we have about how to create happiness are wrong? 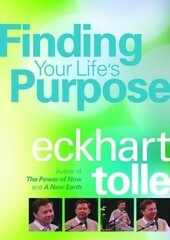 Discover what your life's true purpose really is. The answer might surprise you.